If you’re intimidated by art, because you don’t have an art background or you’ve never visited a gallery, Basal Coffee – and LaCa Projects, the gallery it’s attached to – aims to serve you. 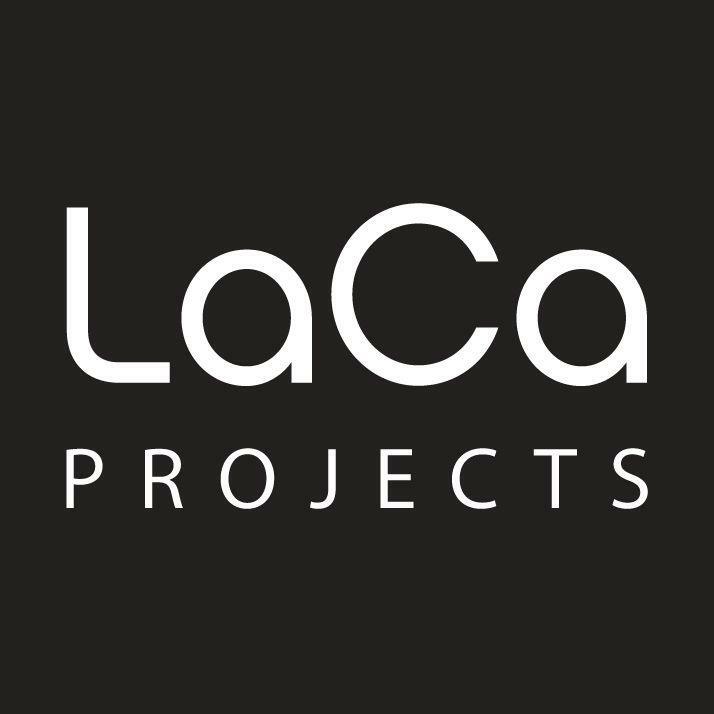 It’s another way LaCa (short for Latin American Contemporary Art) Projects, which is turning five this year, seeks to make a creative place available to all people. “The traditional gallery model has completely changed,” says Neely Verano, co-founder and managing director of LaCa. “People weren’t having great experiences walking into a commercial gallery. They felt intimidated.” LaCa hopes to change that. Basal Coffee’s opening, beginning at 6 p.m. Jan. 18, is part of a larger celebration marking the anniversary, and the opening of artist Carlos Estévez’s new exhibit, “Transeúntes.” Also on tap at 1429 Bryant St. in Charlotte’s West End will be three performances of Mark Diamond’s “Othello” by the Charlotte Ballet, and a presentation by musicians from the Charlotte Symphony Orchestra. Lifelong art collector Walter Dolhare opened LaCa in March 2013 to expose the community to Latin American art, which, says Verano, is often misunderstood and underrepresented. “He thought doing something like this could change people’s perceptions, contribute to important social change and open dialogue around what the Latin American community really means, and why it’s important. 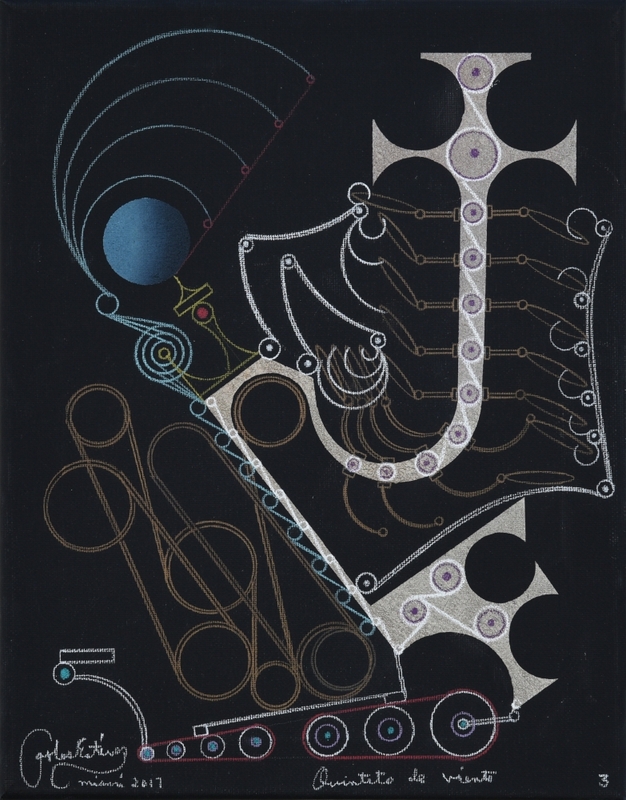 Estévez, a visual artist with Cuban and Miami ties, will have 80 works displayed throughout the gallery space. “Carlos has a unique perspective because he has a foot in two different countries,” Verano says. “His work spans a lot of different topics... This show is heavily leaning toward music and dance. There is a musical series and a ballet series.” Some of the works were created when Estévez was artist-in-residence at the McColl Center for Art + Innovation in 2016. The exhibition runs through March 17.